Join a private flamenco class with your family and discover the incredible world of this art. 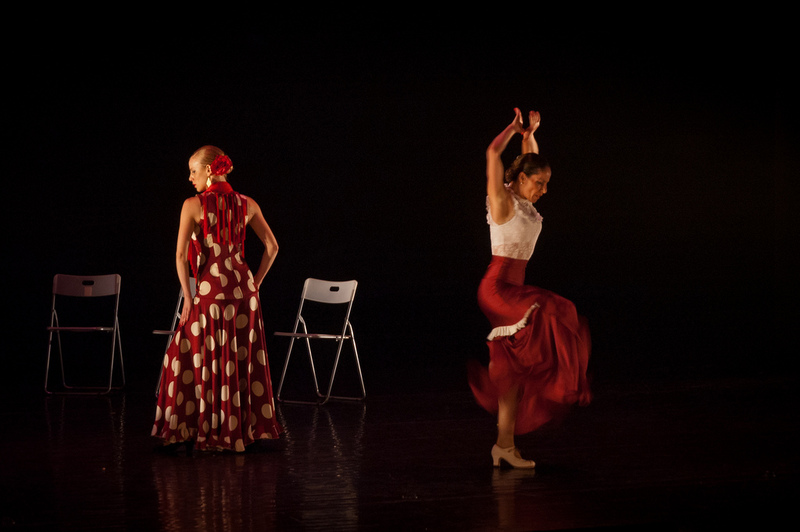 You will learn your first steps of flamenco with a professional dancer and at the end of the class you will be able to dance a little choreography. This is a really amazing experience. With this flamenco lesson you will not only appreciate and understand better this style but to capture the real spirit of Spain. It is possible to see a real flamenco show after the class.